When we were recently offered the opportunity to try out Reading Eggs I was thrilled and knew it would be something that I though could really help James. 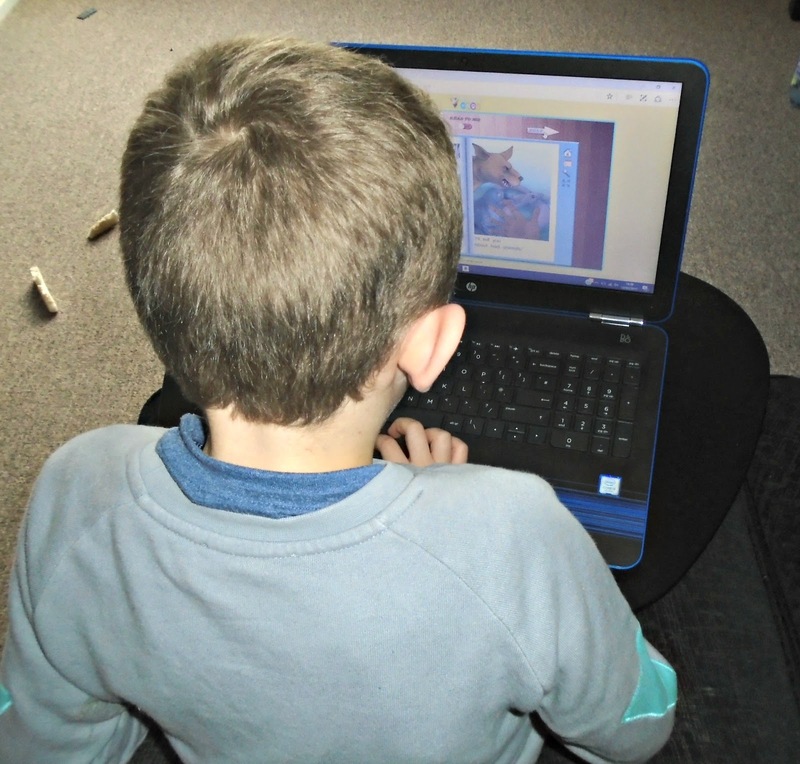 James adores reading and learning and I knew that combining this with a program he could use from the laptop or his tablet was sure winner and I wasn't wrong! 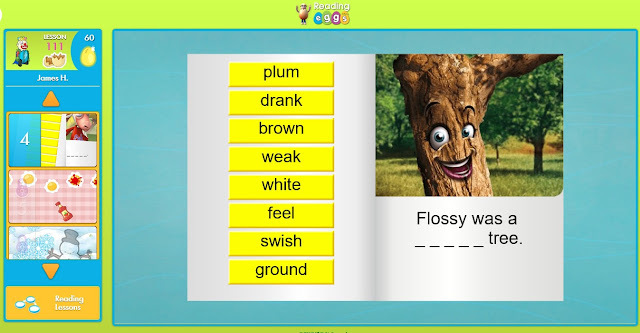 Reading eggs is a multi-award winning early learning resource that supports your child’s learn to read journey with carefully designed online reading games and activities that are easy to follow, self-paced, and highly engaging for young children. "Children love the games, songs, golden eggs and other rewards which, along with feeling proud of their reading, really motivate children to keep exploring and learning." At the beginning of your Reading Eggs journey you child will have the opportunity to take a "test". I say test but it really is light hearted and a simple choose and click series of questions that James had lots of fun doing. This enables reading eggs program to start your child at the correct level dependant on their previous knowledge. I love this aspect and I was so pleased to know that James was starting at the right level rather than wasting his time on lower levels he may have already covered at school. Reading Eggs has lots of different activities such as the one above. There are also lessons where they children can listen to sounds/words and answer questions and even a section where your child can choose books to read. This bit has been a favourite for James as he can opt to either read the books himself or have the program read them to him! Throughout all lessons and activities children can earn "reading eggs" which they can save up to use on their profile and for various things throughout. 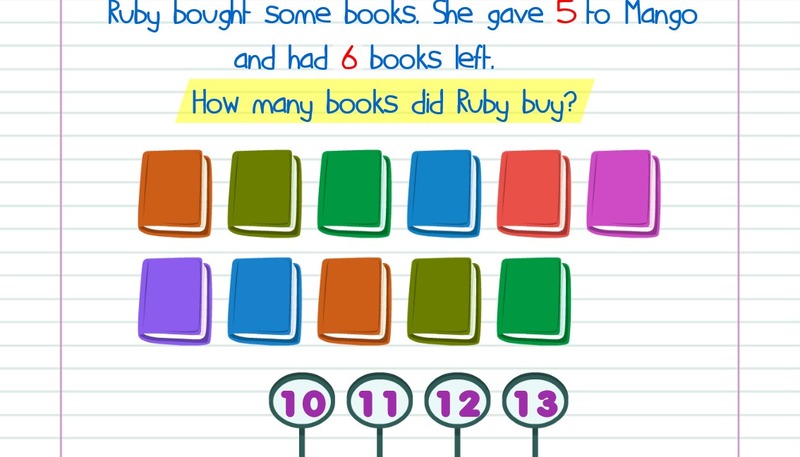 As well as the Reading Eggs program you can also choose to sign up for a membership to Mathseeds which I found a lovely addition that worked great alongside Reading Eggs! 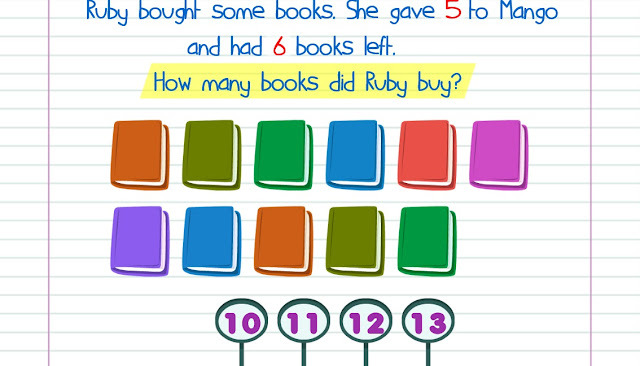 Mathseed's is aimed at teaching children aged 3-8 the core maths and problem solving skills needed for school with fun, highly interactive and rewarding lessons. Again on the there is a quiz/test your child can take at the beginning, ensuring they start at the correct level. As a parent I am a huge fan of Reading Eggs and wish I had found it sooner! I love the concept and set up of the website making it easy for both parents and children to navigate. I really like that Reading Eggs allows me to keep track of how James is getting on too with a screen which shows me what he has been doing and how he has got on. From a child's perspective James has said that he loves using Reading Eggs (I can confirm he is always asking to go on it!). Its interactive and fun enough to keep him entertained and engaged but is still teaching him in a way he can understand and take on board. 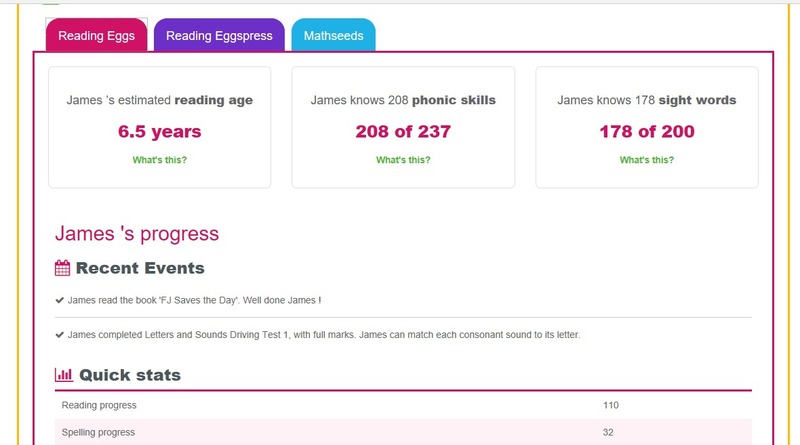 James has always been pretty good at reading but using reading eggs has really boosted his confidence. Mathseeds has also been amazing for James as maths is something he has struggled with at school. Even his teacher commented on how much more confident putting his hand up to answer recently so this has to be a good sign! So you may be wondering how much its going to cost to have all this at your fingertips? Its actually so reasonably priced I couldn't believe it either! A yearly subscription to reading eggs (including Mathseeds) is just £47.95 a month, that's less than £4 a month! You can also purchase Reading eggs and Mathseeds separately if you wish to (Reading eggs £39.95 a year and Mathseeds £29.95 a year) but it definitely works out much better value to purchase the combined membership. Have you tried reading eggs or do you think this could be something your child could benefit from? Well if you head over the Reading Eggs website you can actually start a 4 week free trial so you can see just how great Reading Eggs is for yourself before committing to a subscription! You can find the website here - readingeggs.co.uk. Oh wow, this looks pretty cool! I remember using lots of computer games in school to learn reading and spelling (and phonics, etc) that were very useful. It sounds really interesting! One aspect of technology paying off and making reading more interesting for children! It is very nice and interesting idea. My nephews will love it. This sounds like a really great resource! Definitely something I'd like to try with my little ones when they're older!